The search for the mysterious Minerva has led Emma to a secret room within Goldy Pond. Heeding Minerva's clues, Emma and the other children have successfully escaped Grace Field House and survived the dangerous terrain of the outside world. But when Emma opens the door to the truth, will Minerva's secrets be everything she's been hoping for? 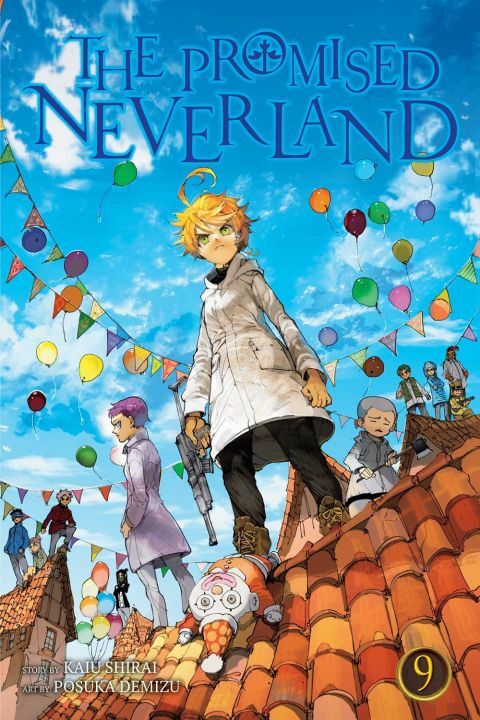 Other products for "Promised Neverland" in "Books"